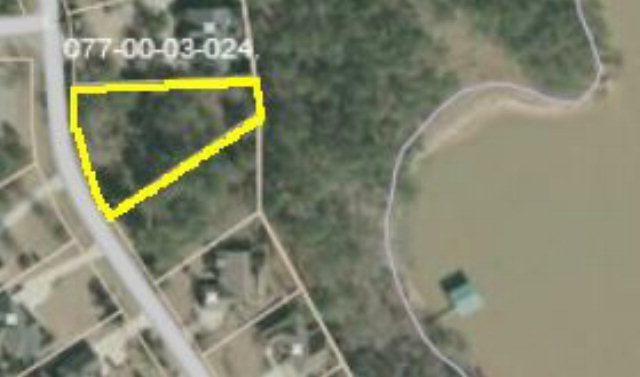 Located in Savannah Lakes Village, this large 1/2 acre lakefront lot is on beautiful Lake Thurmond. The property borders Corps of Engineer land and offers easy access to the lake. 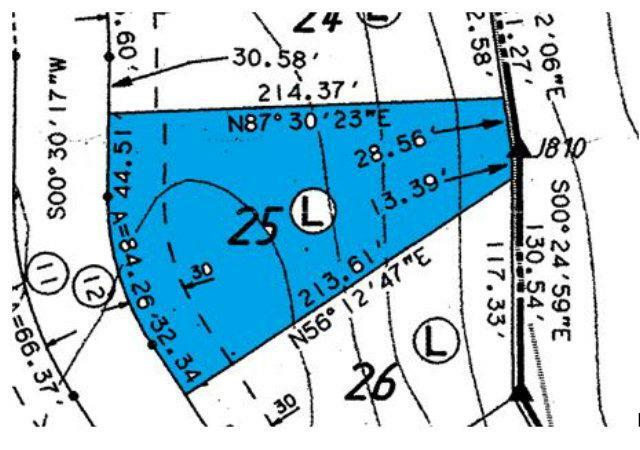 This lot comes with a dock permit for a dock within a short walk of the property. The lot is gently sloped and would be perfect for building your dream home with a walkout basement or lower level storage. This property is in an active neighborhood. Ownership includes a community membership allowing participation in all community activities and amenities. This includes 2 championship golf courses, clubhouses and restaurants, and a multi-million dollar Activity center with indoor and outdoor pools, tennis complex, fitness room, bowling lanes and much more. All of this is a short golf cart ride from your front door.